Be Seen By Sustainable Purchasing Trend-setters! 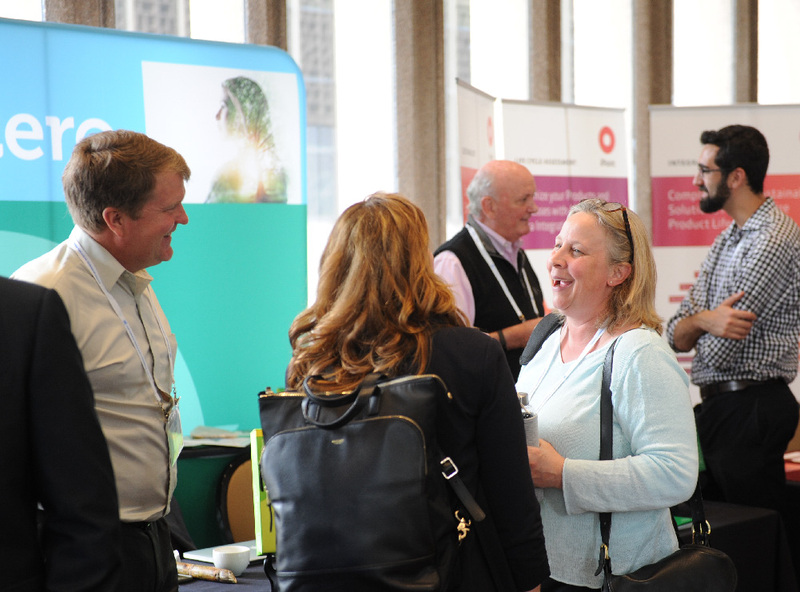 Do the sustainable purchasing leaders who attend SPLC’s Summit know about your organization’s sustainable purchasing leadership? Do they know about products or services you have that could help them achieve their sustainability goals? 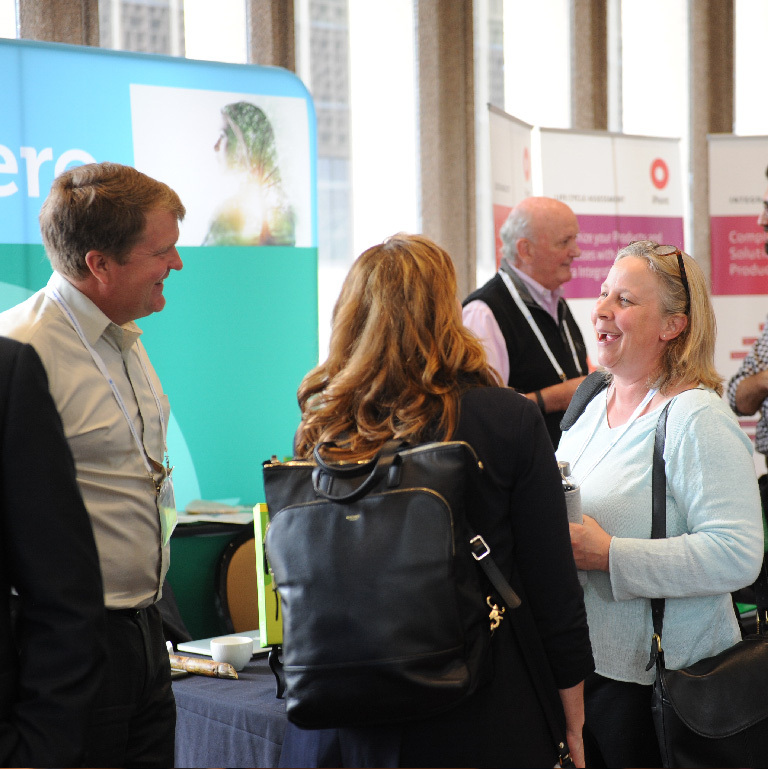 We have a number of sponsorship & exhibiting opportunities available at the SPLC Summit. 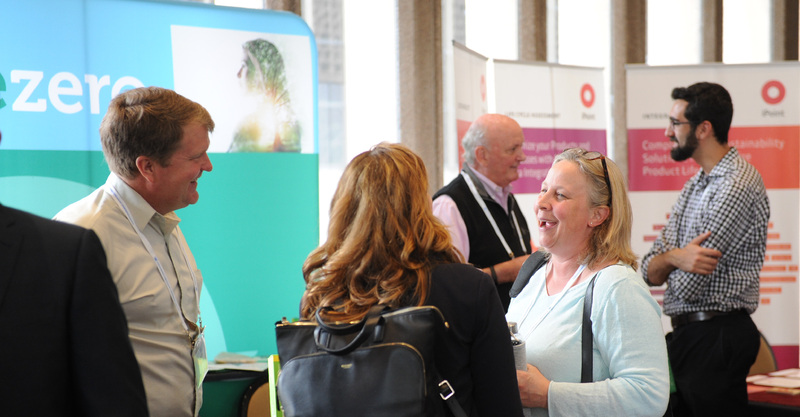 If you purchase an exhibit booth before January 18th, 2019, you can SAVE $300! Please complete the form below and we’ll send the sponsorship prospectus straight to your email. Would you like to receive SPLC UPDATE, our monthly e-newsletter?